“Do I really need a bot?” you might ask. Well, you don’t. But if you want to help hundreds of customers at a time and cut your support expenses, you should give it a try. See how it works! A chatbot is an AI assistant that simulates interactions with humans over live chat. 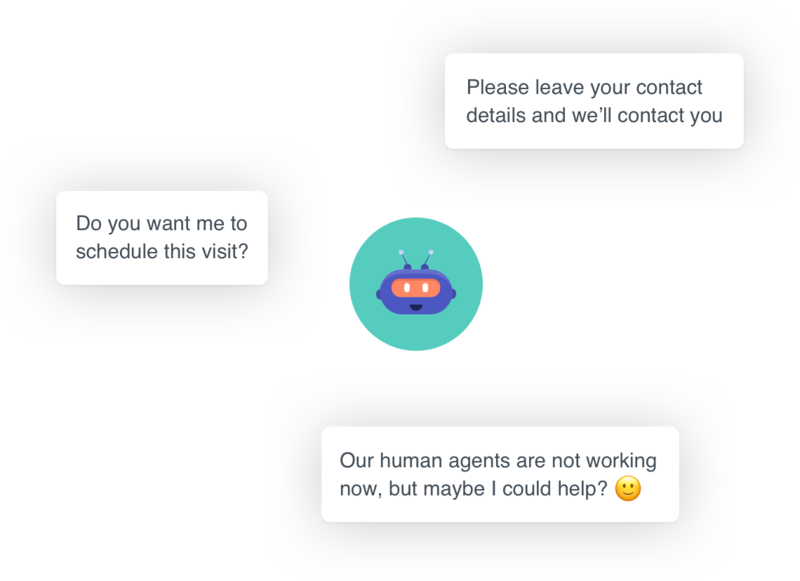 Create a scenario for your chatbot or import a built-in template, your bot will follow the scenario while talking to your customers. How will I benefit from a chatbot? Chatbot can talk with 1000 customers and it never gets tired. It might be your first step towards 24/7/365 support. 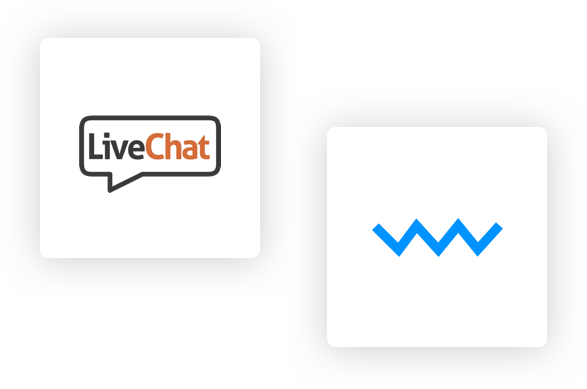 Gain access to chatbot superpowers designed exclusively for this ChatBot.com integration. Your bot automatically tags its conversations so you can easily find them in Archives. 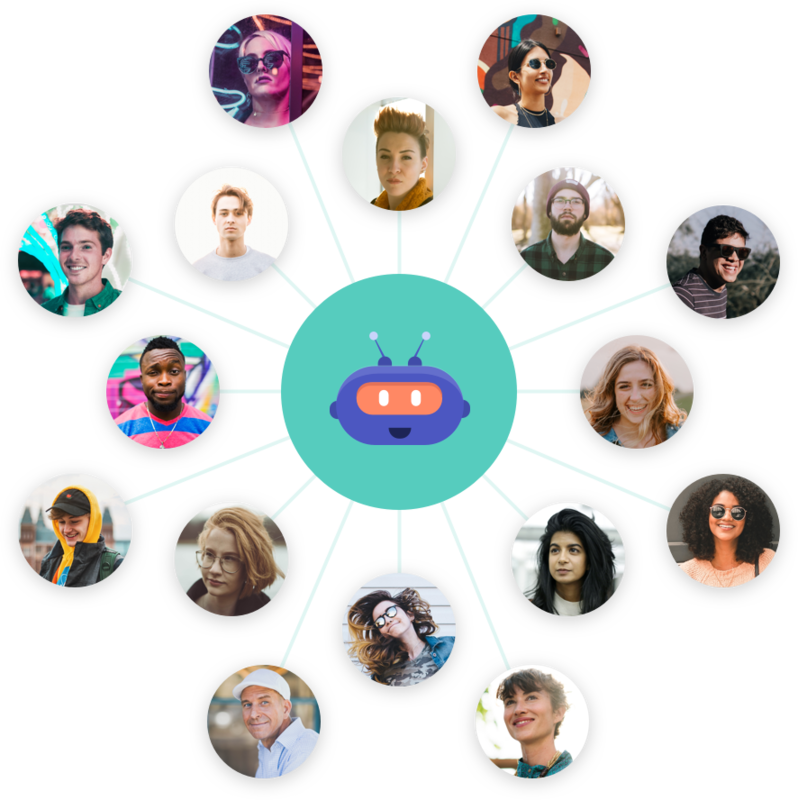 A bot can also transfer customers to agents, send chat transcripts, close chats or even open help desk tickets! 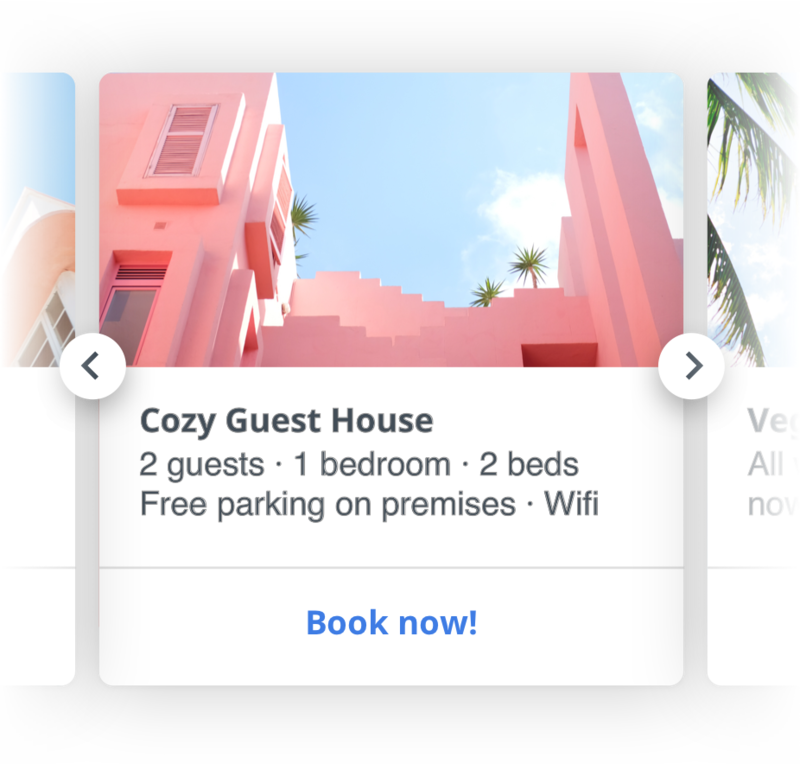 Your bot is not limited to text replies only, it can also reply with images, buttons, and cards. You can also create carousels within the new chat widget to showcase your products. Suggest responses, add action buttons and save your customers’ time! You don’t have to be a developer to build your bot. 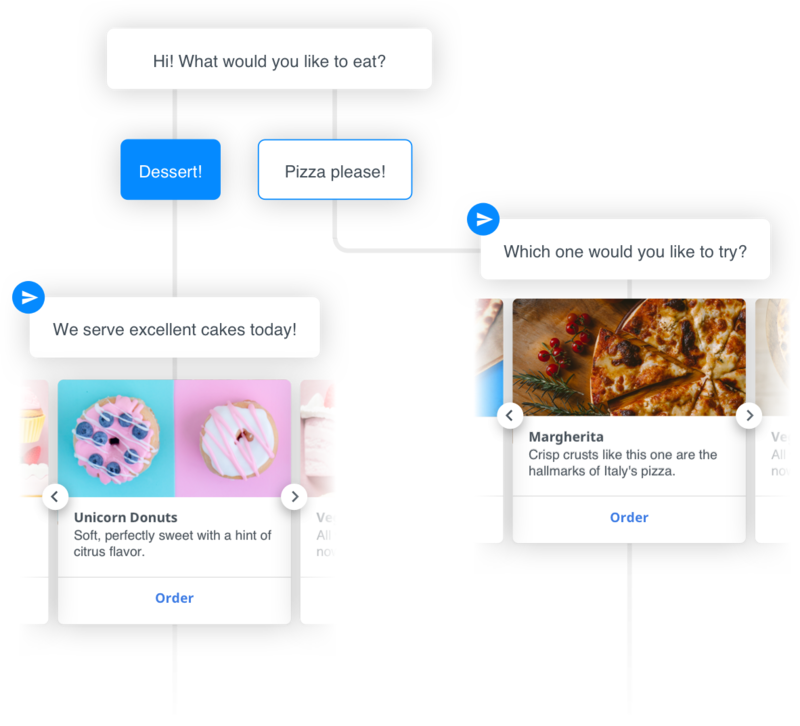 ChatBot offers a profound tutorial and simple drag-and-drop builder. Thanks to that, you’ll be able to build your first bot in a couple of minutes. And remember, if you have any questions, we’re more than happy to help you. 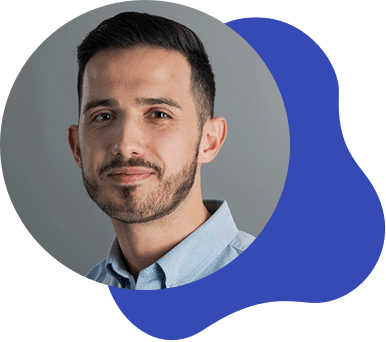 “Typically, our customers on ChatBot's platform have seen an average of 50% of their sessions turn into tangible leads. Now that's a result. ChatBot is proving to be the go-to chatbot platform for companies that care about their customer experience." This integration is very easy and takes a couple of minutes. We’ve made a step-by-step guide to make it even easier for you!